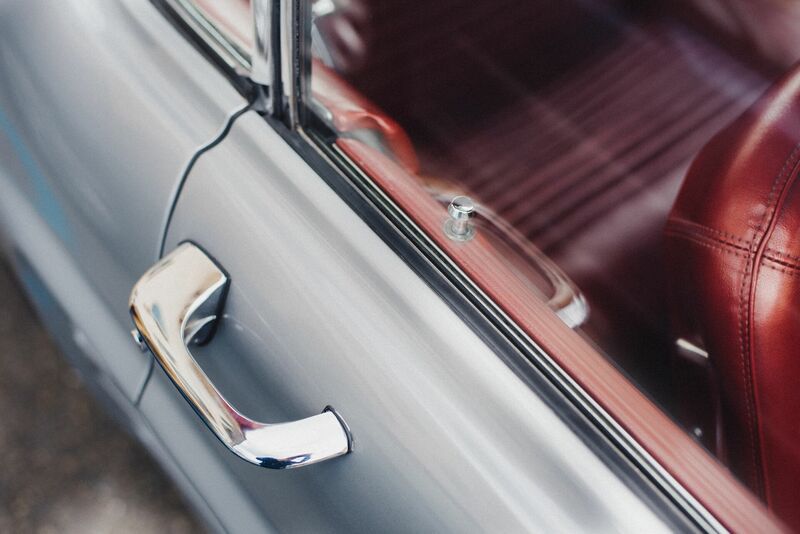 We will meet all your auto locksmith needs for any vehicle make, year and model. 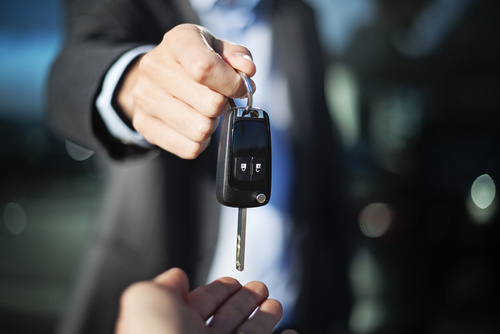 Whether you are locked out of your car, need a new car key made, or ignition repaired, I.D Locksmith Services 24/7 is the best & solution for you! Want to keep your family safe and secured? Having trouble with your lock? Locked out? I.D Locksmith Services 24/7 ensured the security of your house and offer the best security solutions for your family safety! Want to have a peace of mind about the security of your business? Our main goal is to keep your business protected. 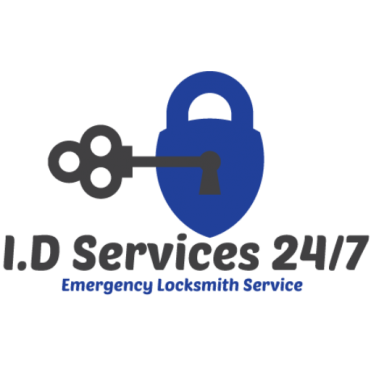 I.D Locksmith Services 24/7 will meet your security needs to provide you the best security solution! I.D Locksmith Services 24/7 offer local locksmith services Specialize in Automotive, Residential, Commercial and Emergency. 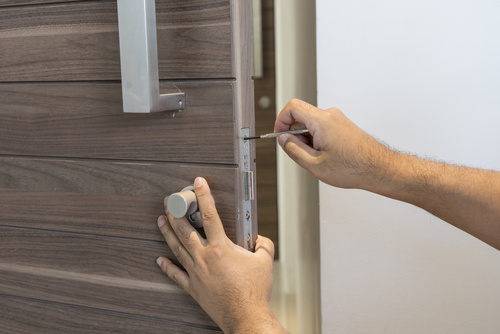 Our professional locksmith technician provide mobile locksmith services which means we will saving you the trip to the storefront. Our team are reliable, trusted and professionals. I.D Locksmith Services 24/7 promise to deliver fast, affordable, efficient and quality locksmith services 24 hours a day, 7 days a week. 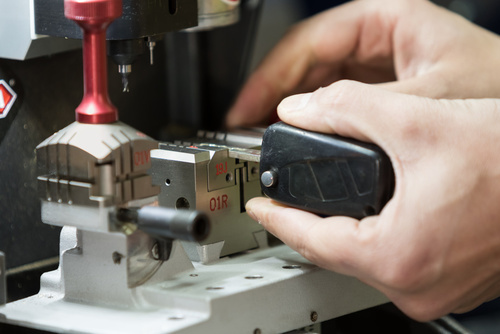 Our Locksmith technician trained and experienced by using the latest equipment. 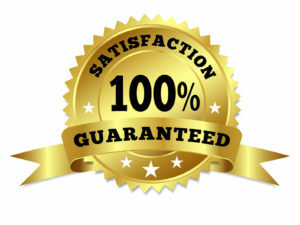 With our 100% satisfaction guarantee, you can feel confident that calling us at (650) 665-6557 is your speed solution to your specific needs.